It's officially the holiday season. Whether you're watching television or reading a magazine, this is the time of year where gift giving goes into overdrive. I'm sure you're being bombarded with the latest gift giving commercials and guides — as I type I'm humming the song to "every kiss begins with K."
So much of this time is focused on what you can get for others (and of course you should), but what about you, huh? Shouldn't you take take the same care and concern while creating your own holiday gift list? Whether you're an expert cook or a novice, these nine kitchen essentials will make the perfect gift for you. And, frankly, after surviving another year, you totally deserve it. It took me about 5 years to pull the trigger on purchasing one of these for myself but honestly, while pricey, it's some of the best money I've ever spent. From fried chicken to pot roast, this baby can handle it all. Another plus? 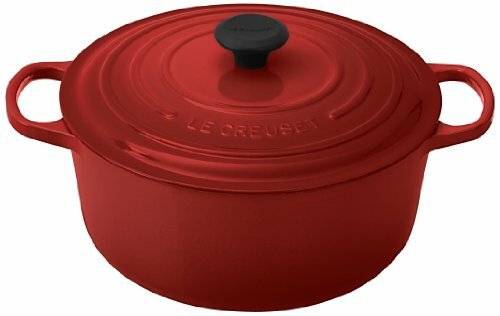 The craftsmanship of this piece ensures that not only will you have this Dutch oven in your own kitchen for decades, it can also one day be a family heirloom. At first glance, this little wand might seem like more of a luxury than a necessity, until you find yourself trying to clean your ceiling after a small explosion when you attempted to puree a hot soup. This hand blender will be your absolute best friend when it comes to making all kinds of creamy soups and sauces. Any good Southerner worth their salt should have a reliable and delicious biscuit recipe they can reach for at a moment's notice. The pastry blender helps to incorporate butter into flour which helps to ensure that your biscuits have a fluffy, buttery rise, while the five-piece set of biscuit cutters makes sure each one is uniform — and utterly delicious. 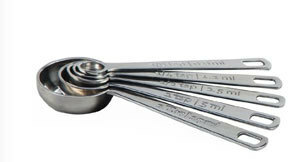 Not only are these measuring spoons compact enough to put in your utensil drawer (and out of the way) but if you're an avid baker, they'll come in handy when you're whipping up your favorite cake, brownie and cookie recipes. If you're anything like me, your cooking utensils are a mismatched mix of spoons, spatulas and whisks that you've accumulated over the years. 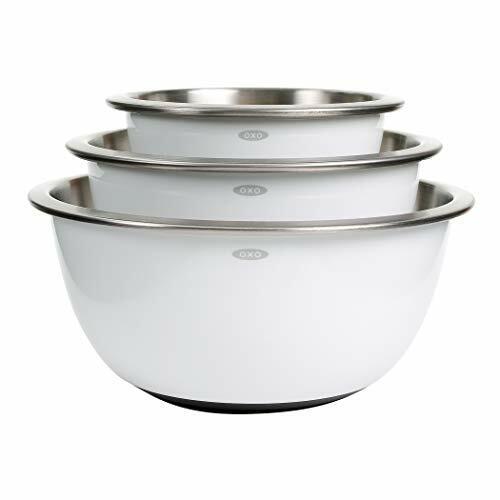 This year, I'm treating myself and upgrading to this all shiny, all new set that will not only get the job done, but also help my counters look less cluttered. 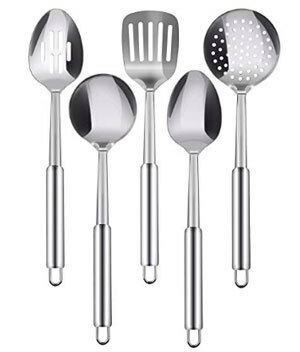 One of the things we consistently get asked at Southern Kitchen is, "What is the most important kitchen gadget?" 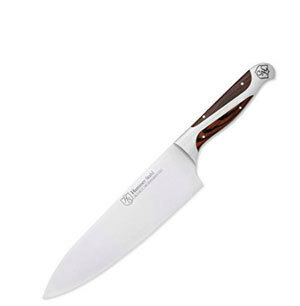 While everyone probably has a different answer, mine will always be a really sharp, high-quality chef's knife. A good knife makes everything so much easier and, frankly, you're less likely to get hurt when you're using the right stuff. 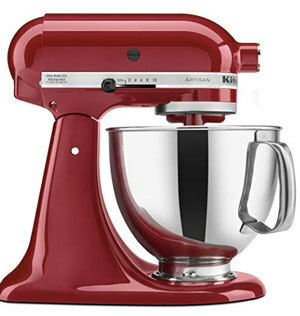 Iconic and totally worth the hype, the KitchenAid stand mixer is the mother of all wish list items. 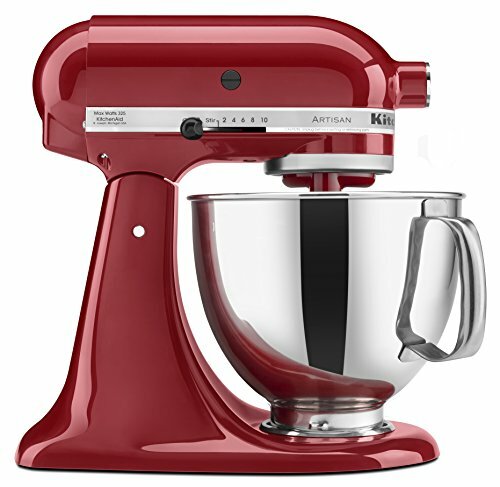 In fact, I'm pretty sure kitchen wish lists (and wedding registries) only exist so that people can get their hands on one of these bad boys. 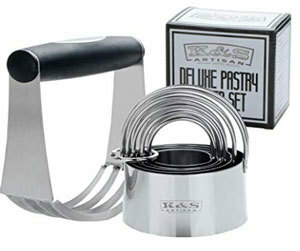 You can use the attachments to make homemade pasta, grind your own meat and, of course, whip up delicious desserts. They come in myriad colors and are meant to be displayed on your kitchen counter, so don't even thinking about storing this one in your cabinets. A good stock pot is both underrated and totally essential. 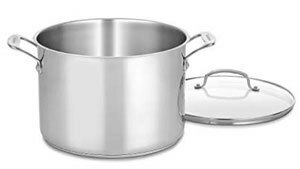 If you're into entertaining and ever need to make a large pot of chili or gumbo, this pot is your absolute best friend. Got leftover roast chicken bones? Into this pot to create homemade stock. Braising some collard greens? A stockpot is perfect here too. If you're a fan of cookbooks and Southern cuisine, then you absolutely need this book in your collection. 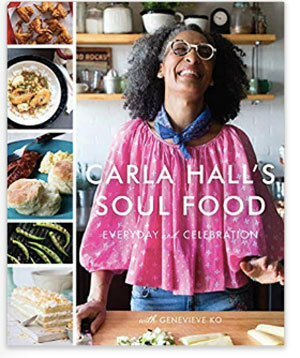 Former Top Chef contestant and former co-host of The Chew, Carla Hall's book explores the foods, traditions and the essential role that African-Americans have had in shaping Southern cooking. Recipes include classics, such as spoonbread pudding, as well as twists on dishes like Hall's famous Nashville hot chicken. This post contains Amazon affiliate links, which means that Southern Kitchen may earn commission when you purchase items through these links. Thanks for helping to keep us doing what we love!